There’s no more experienced and driven professionals than the ones here at Loyal Siding. Our staff pride themselves on offering top notch service and knowledgeable advice on any siding issue you may have. Are you in need of vinyl siding service? Or stucco siding on your home? 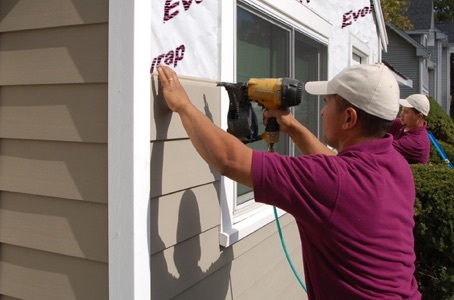 Do you want new, sturdy composite siding affixed to your house? Or is it as simple as installing aluminum siding? No matter what the job is, the pros at Loyal Siding know their stuff. They’ll be in and out before you can say “Wow, that siding looks great.” This is because the siding specialists in our company have years in the field and always possess a great attitude towards new and old customers alike. 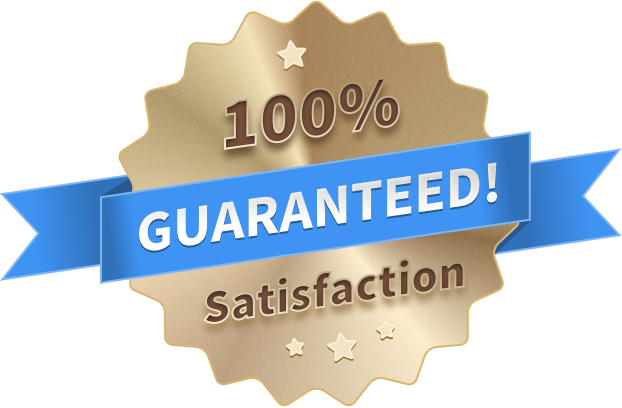 Our return business can tell you, there’s nobody else they would rather call than Loyal Siding. And that’s because we get the job done speedily, done affordably, and done right the first time. We do absolutely everything from A to Z and always offer service with a smile. Aluminum siding on a trailer, composite siding for a porch or patio, stucco siding adhered to a natural stone slate wall, or the incredible new line of vinyl siding can all be done at competitive rates. Loyal Siding also offers unique services that you may not have thought about, such as the selling and distribution of specific siding on your home. If your vinyl cracks or is broken but only in a few select areas, we’ve got you covered. And likewise, if your trailer's aluminum siding becomes warped in the sun, we can repair and/or replace that as well. 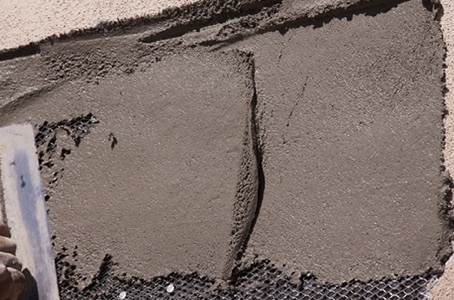 No matter what the issue is that goes on in your home, you can be rest assured that Loyal Siding will have the staff, service, and the siding to correct any problem that may arise. All this and more is at your fingertips when you call in for assistance. No matter what your location is, we certainly have staff close to your area of operation. 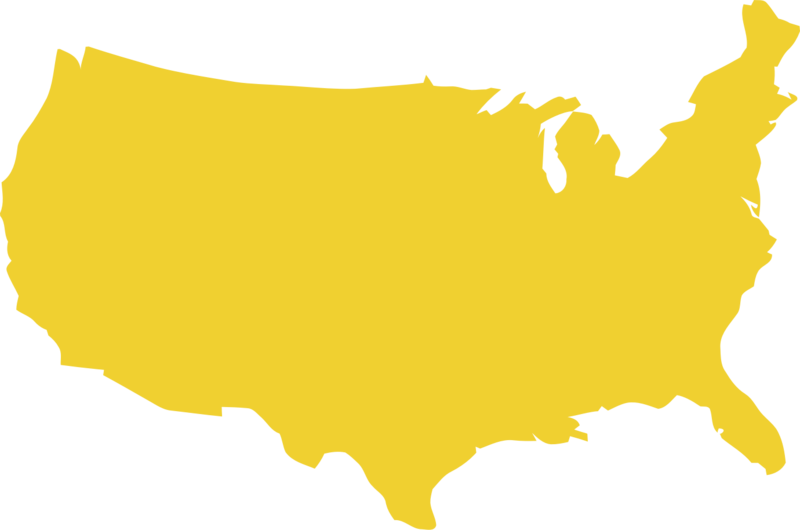 With lots of Loyal Siding teams located across your local area, we’re able to service anywhere in the state. It won’t matter if you’re located across the street. or down the highway, we have the coverage to meet your needs wherever you are. This is because our extensive professional network seeks out the best siding contractors local to your area and informs them of your home’s siding requirements. They then call you and set up a time to come out, working around your schedule, of course. 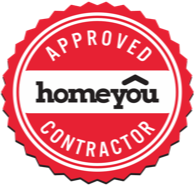 When the siding staff set foot on the job site they’ll be able to provide you with an estimate for the work, absolutely free. “24/7” isn’t just a catchy title. We are constantly working around the clock no matter where and when you need service for your home. We always have callers standing by, 24/7/365 days a year so that you never have to worry about getting service. Emergency ASAP jobs are our specialty so don’t hesitate, just call in. One of our professional phone staff will pick up and book someone to come out to your home on a moment’s notice. Besides our call staff, licensed siding pros are waiting around the clock for your call. When we say “Loyal Siding” we certainly mean it. So if you find yourself in need of emergency service such as vinyl siding, aluminum siding, or composite siding, you call in immediately. A siding professional will be on call and standing by for your emergency. Unlike most companies, we want to make sure you know exactly what you’re paying for. That’s why with Loyal Siding we offer quotes and consultations to homeowners once the technician is on the site of the job. An experienced staff member will be able to walk you through the process of what works needs to be done and give you an estimate on what that work will cost, absolutely free. There’s no mystery pricing or hidden fees with our company. So call in for a free quote. 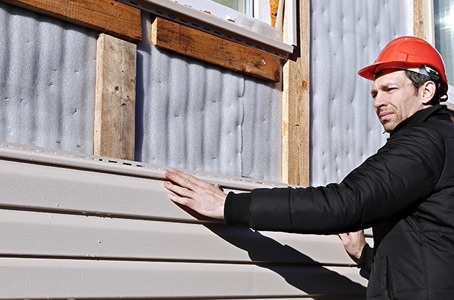 The professionals here at Loyal Siding pride themselves in offering you the best quality service at the most reasonably priced quotes in your area. That’s why our return customers are so willing to call us again. No matter what the siding service is, we can be sure to provide it for you. 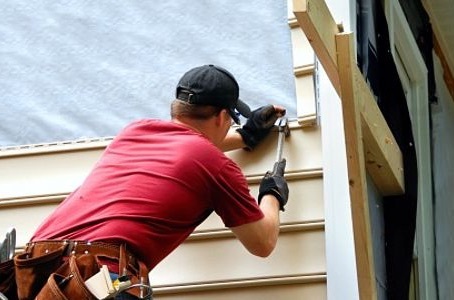 Loyal Siding have the staff and the know-how to take care of any siding issues that may be in your home. It’s not just a matter of experience, it’s a matter of pride. We want to make sure you are 100% satisfied with the job so you’ll call us back again when you need further siding service for your home. We’re here to help. In short if you’re in need of any siding service please do not hesitate to call in for Loyal Siding. 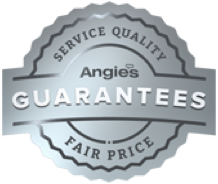 We’ll come out to your home in a timely fashion, measure what needs measuring, give you a free quote, and put that siding up quickly.